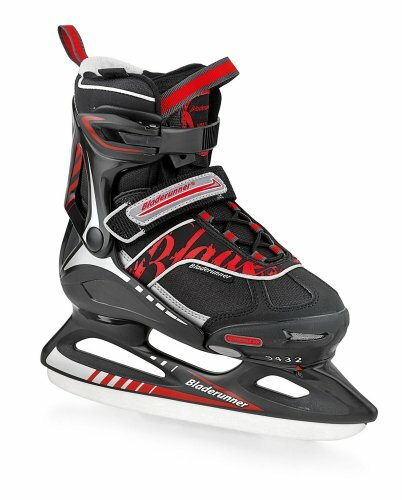 The Micro XT Ice Skate is a smart leisure ice skate for youngsters. Each and every skate expands 4 complete sizes offering years of use and conserving your kid’s ft out of nasty apartment skates! Very supportive and relaxed.